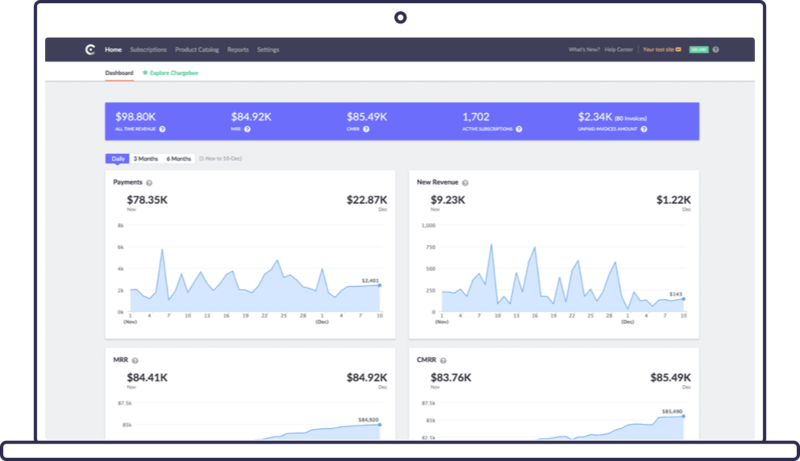 For a customer-driven subscription business, you need a reliable billing system that abstracts all the billing complexities, and lets you focus on what truly matters. Automate recurring billing, payments, revenue recognition, accounting, metrics, and more. Get accurate insights and boost your revenue. Without a contingent of developers and services to make it work. Quit worrying about the mundane. Focus on your growth instead. Stay on top of tax rules in every country that you're selling to (US Taxes - Avalara, EU VAT, New Zealand GST, and Australian GST), and apply sales tax on SaaS subscriptions, without breaking a sweat. Collect payments for any number of future renewals in a subscription, with just a few clicks. Easy integration. Enhanced reporting capabilities. Better access to real-time information pertaining to subscription metrics. Great UI. Ability to accept a more diverse set of payment types. Excellent customer support. Refunds. Adjustments. Setting of payables against receivables. Cashback offers, referral bonuses. Allow Chargebee to detangle all the credit snags for you. Refundable credits, adjustment credits, promotional credits - Chargebee beautifully blends different types of credits, while strictly adhering to the recommended accounting practices, to give you optimal simplicity, flexibility, and robustness. Make peace with every possible scenario of recurring payments, with a single powerful solution. Spoil your customers with payment options (cards, checks, direct debit, online wallets). Accept payments through any leading payment gateway in your country. Bill global customers in 100+ currencies. Get access to payment gateway transactional data, right within your accounting software. What's more, automate reconciliation with just a click. Set up flexible retry attempts for card payments, ACH, SEPA, Amazon Payments, and more. Configure reminders for payments receivable. 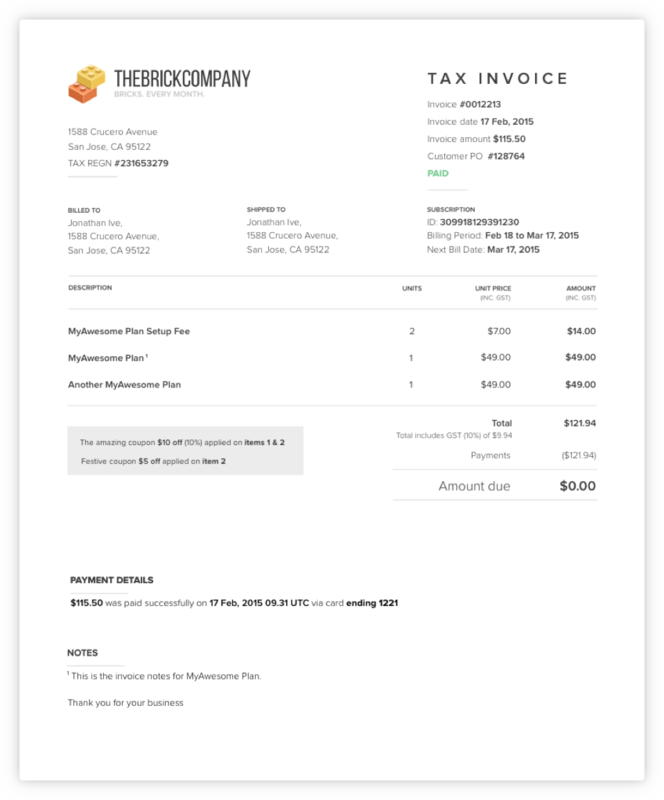 Automate requests for new payment information, before your customer’s card expires. Recognize your monthly revenue and reconcile your deferred balance in Xero. Over the right period. Automatically. We take security very seriously. With Chargebee's PCI-compliant security policies and procedures, rest assured that your data is well-protected.